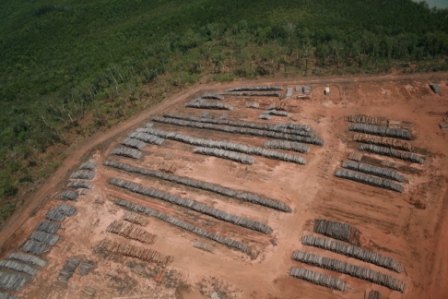 Who is “Tiwi Plantation Corporation” ? 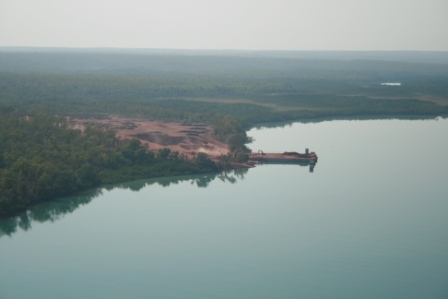 It is very important that the proposed expansion of forest destruction and woodchip plantation establishment on the Tiwi Islands is not approved by the Commonwealth and NT Environment Ministers. 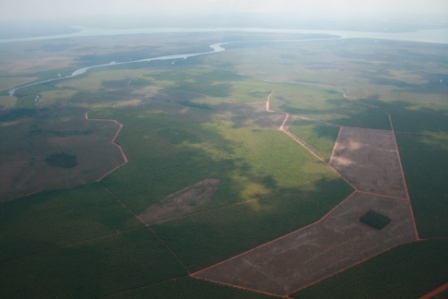 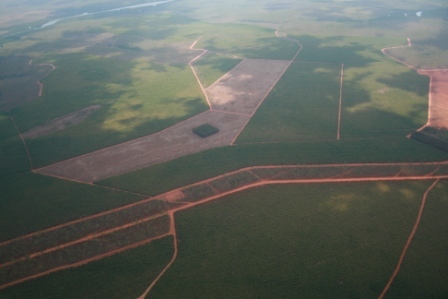 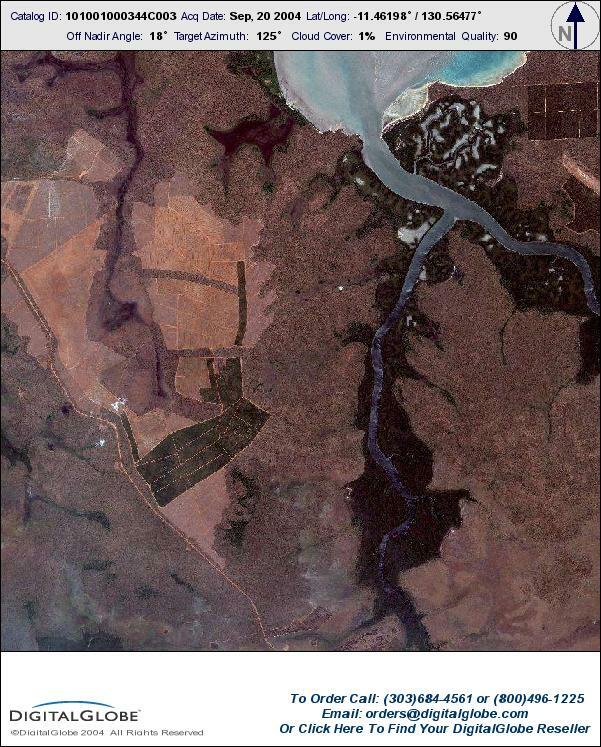 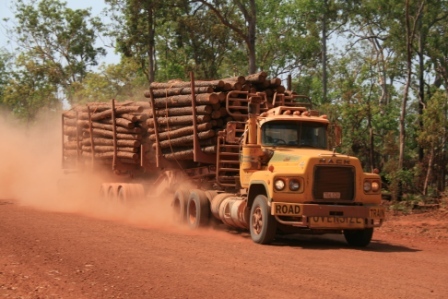 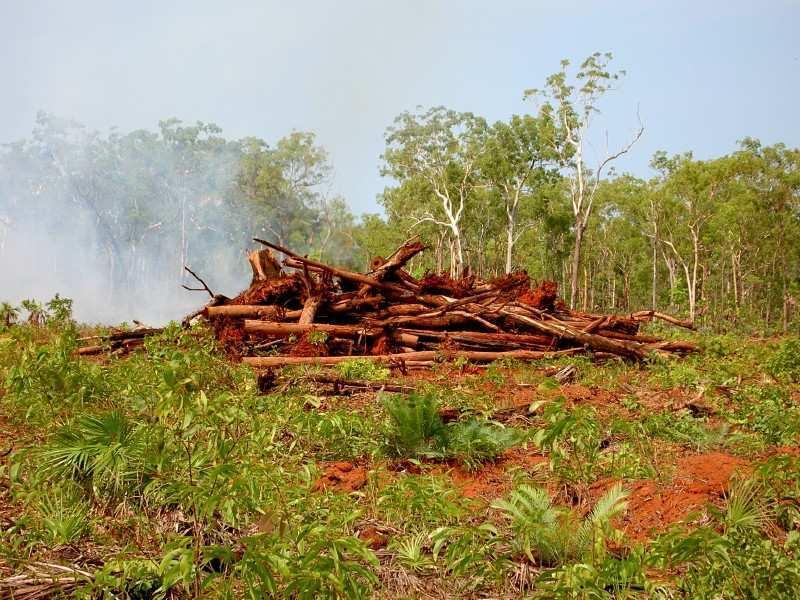 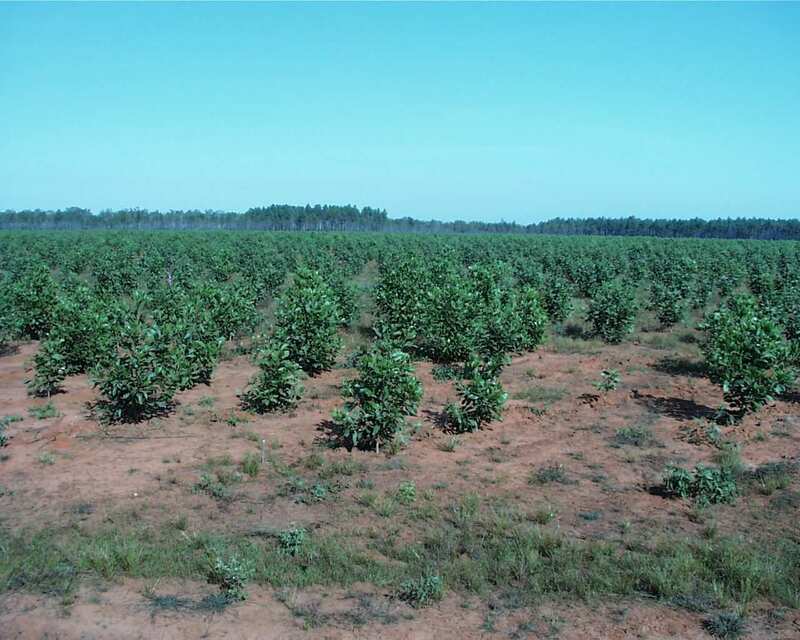 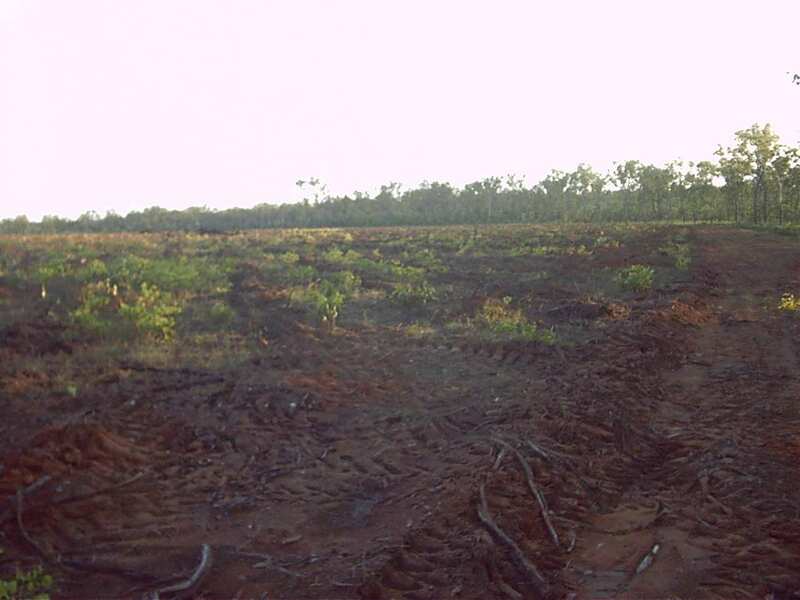 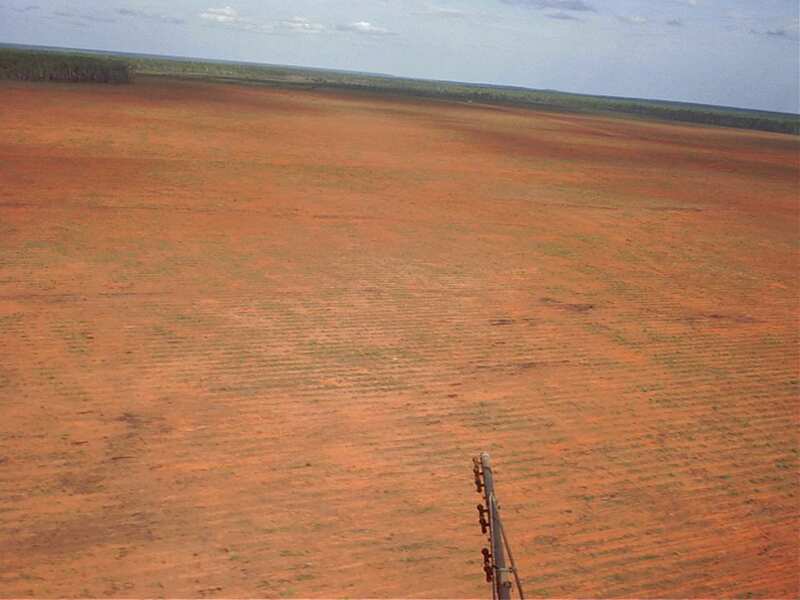 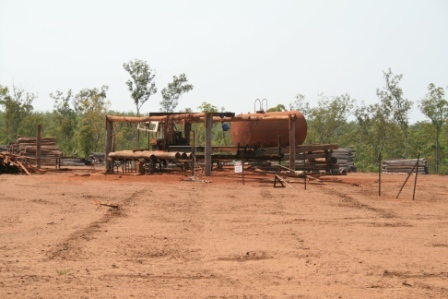 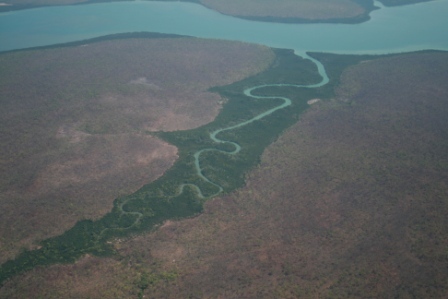 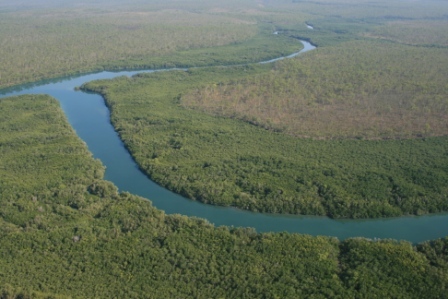 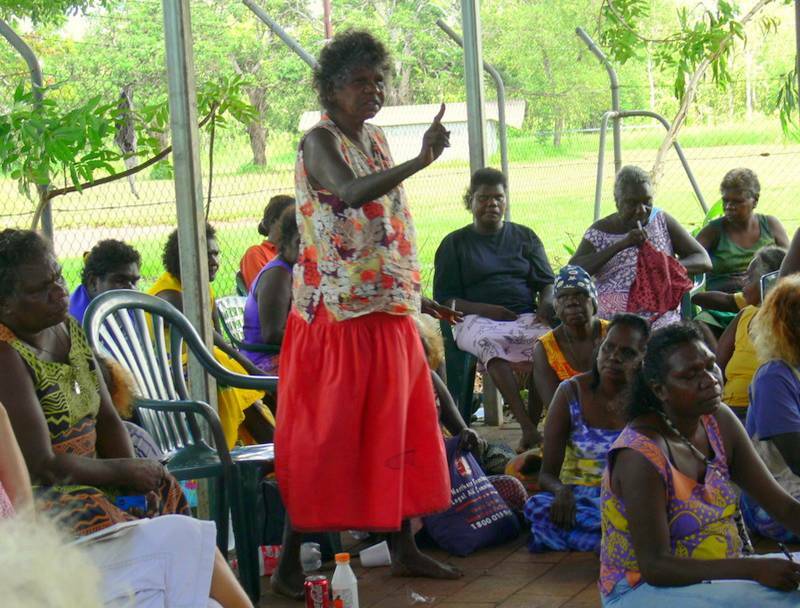 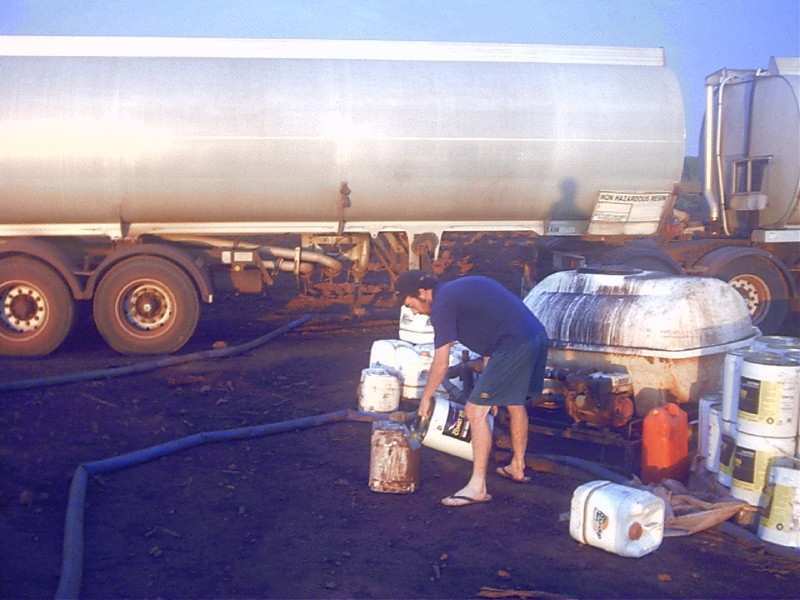 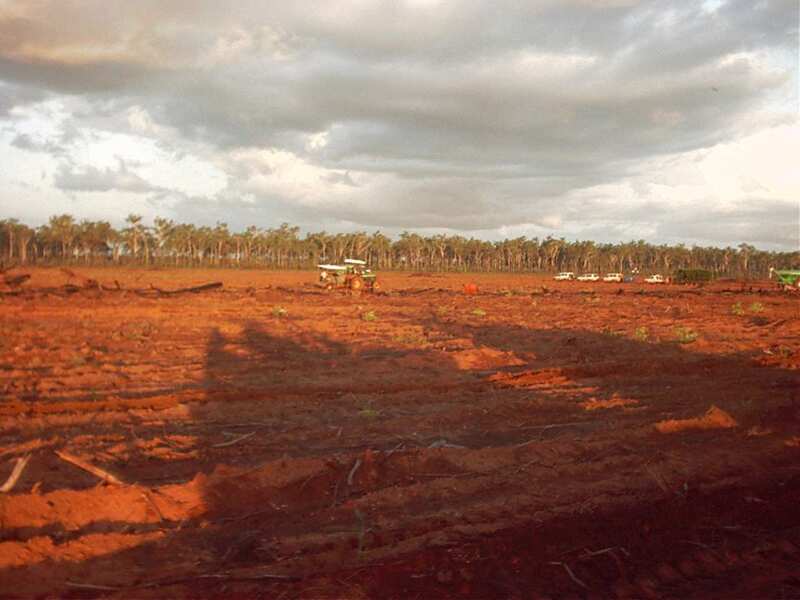 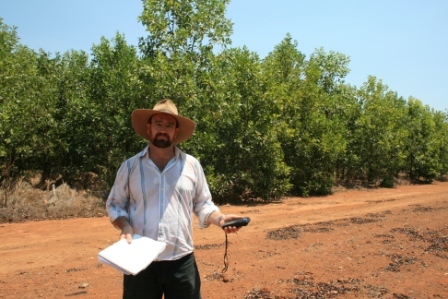 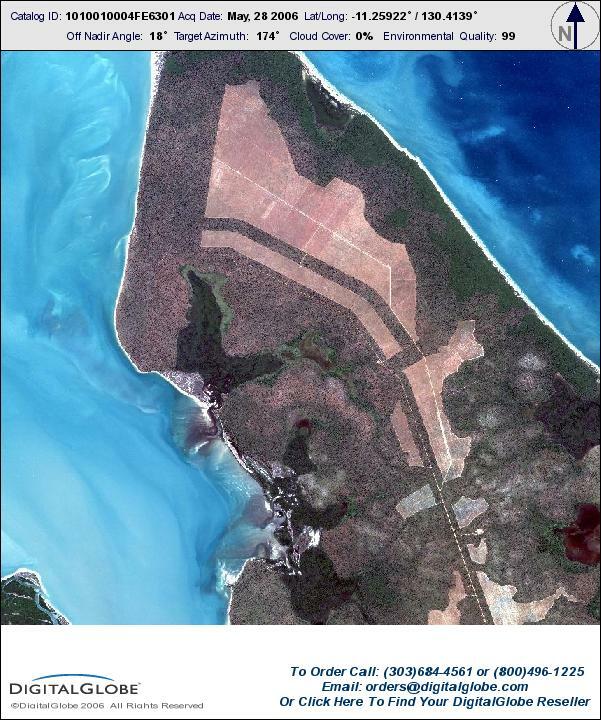 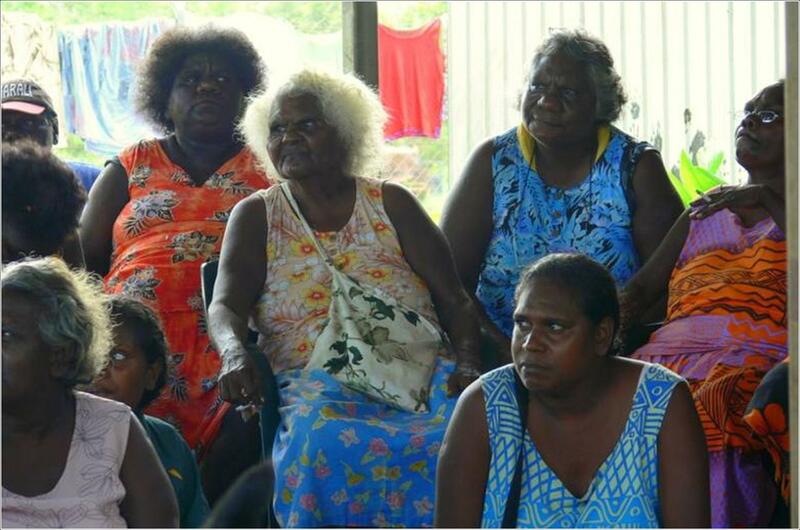 Great Southern Ltd (GSL) are trying to sign up the Tiwi Traditional Owners to increase the area of forest clearing from 30,000 hectares to 80,000 hectares – but GSL will still need Cwth and NT environmental approval for expansion. 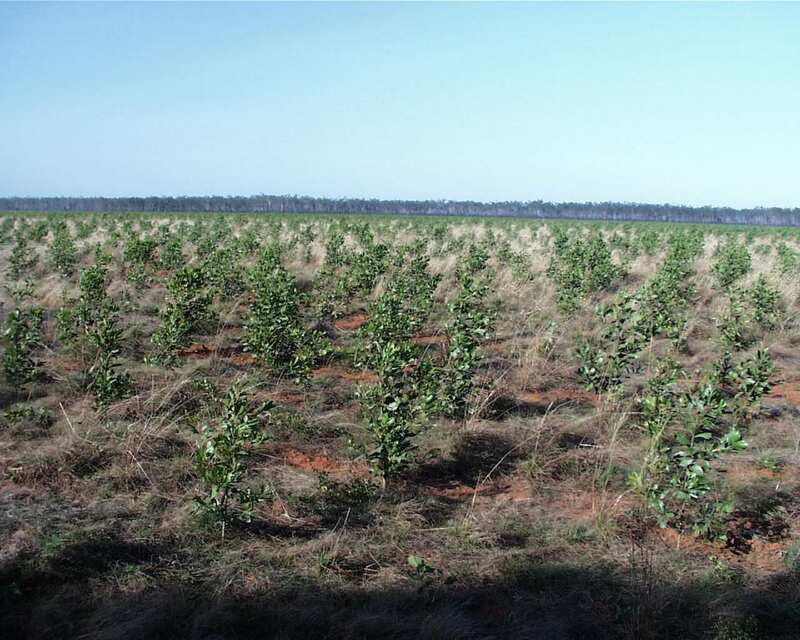 GSL has not yet formally applied for approval, but may do so at any time. 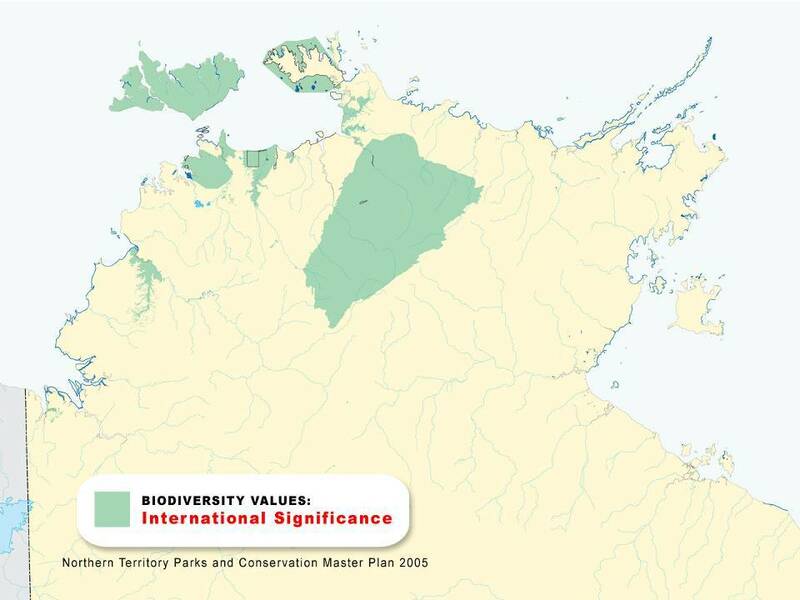 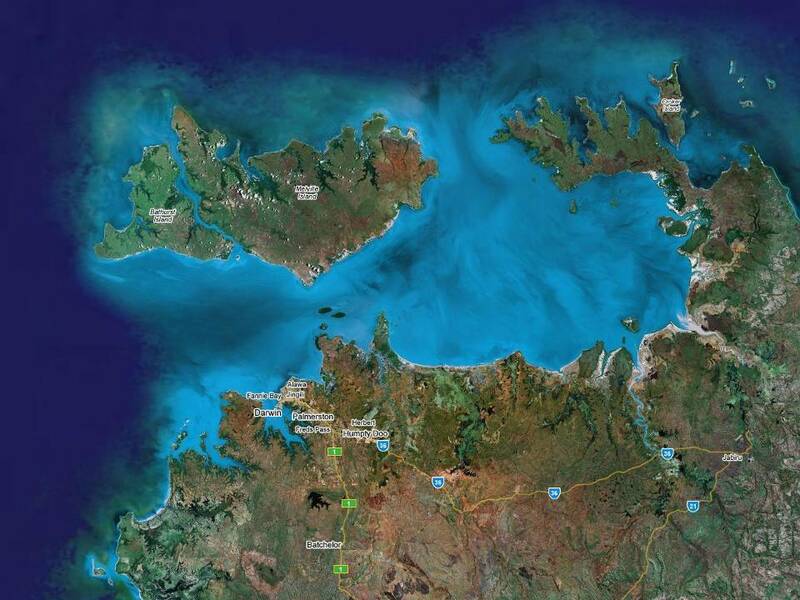 Such an expansion would devastate the environments of Melville and Bathurst Islands for very little benefit to the Island people. 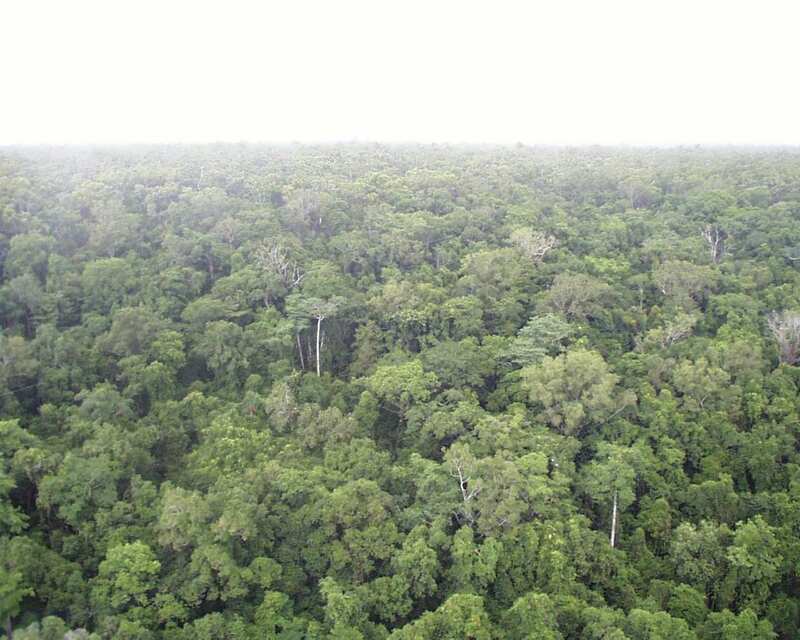 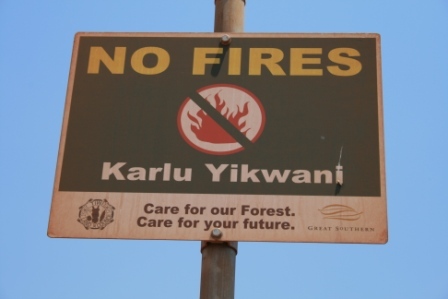 Protecting and managing the existing forests for their cultural, biodiversity and carbon sequestration values will provide much greater benefit and much less risk. 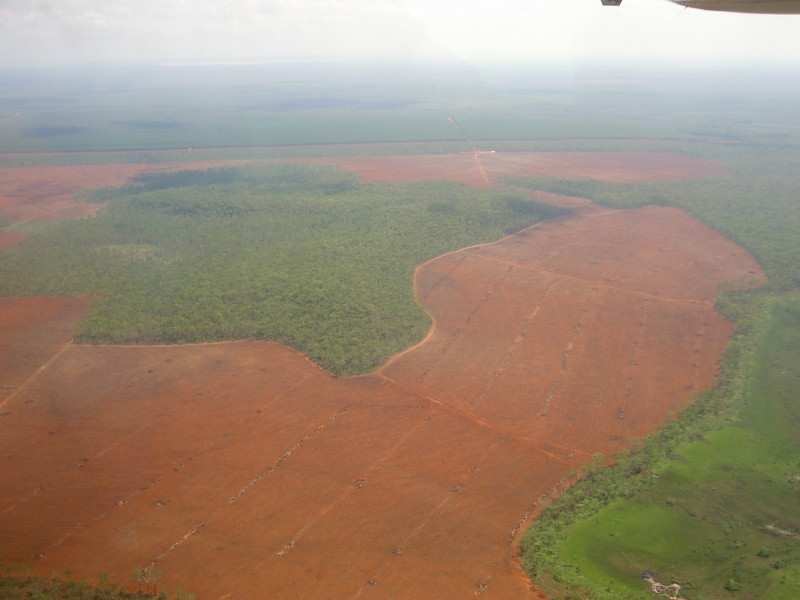 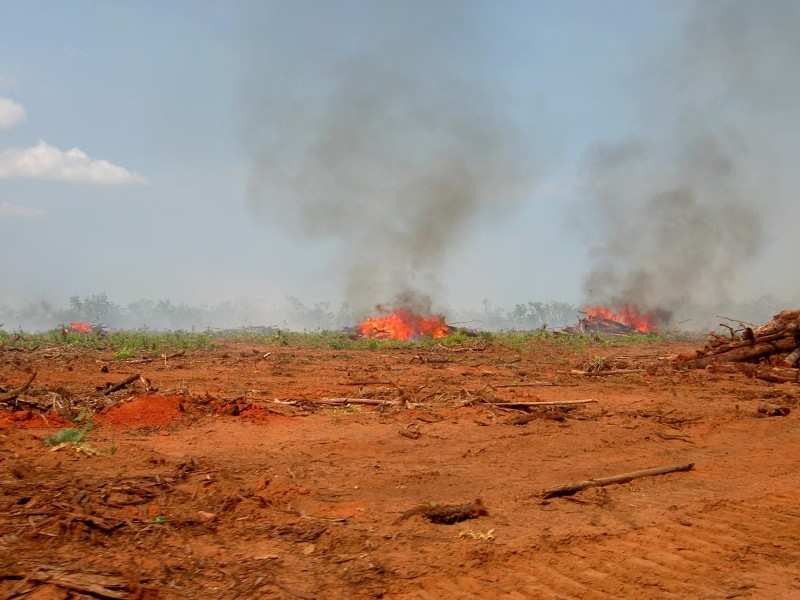 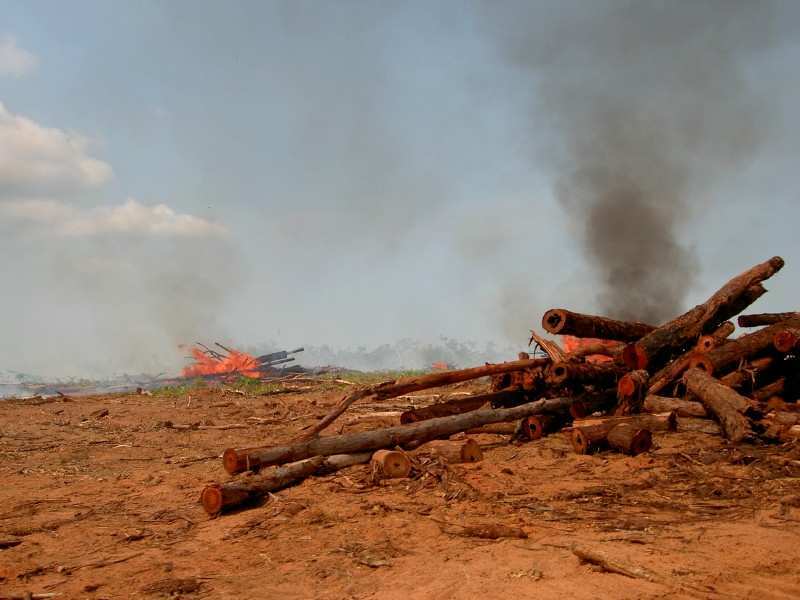 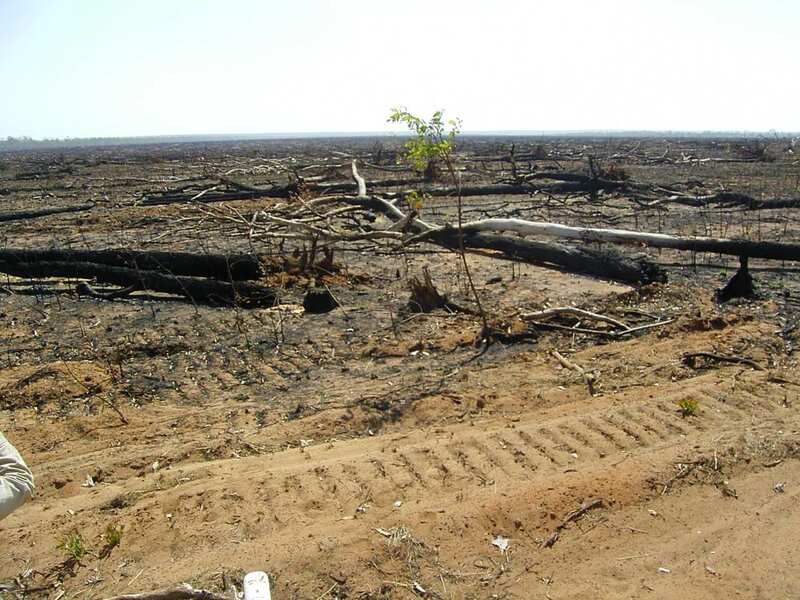 The 25,000 hectares already cleared should be replanted with native species and used for sustainable, long-rotation, high value wood and craft products, not low value export woodchips.